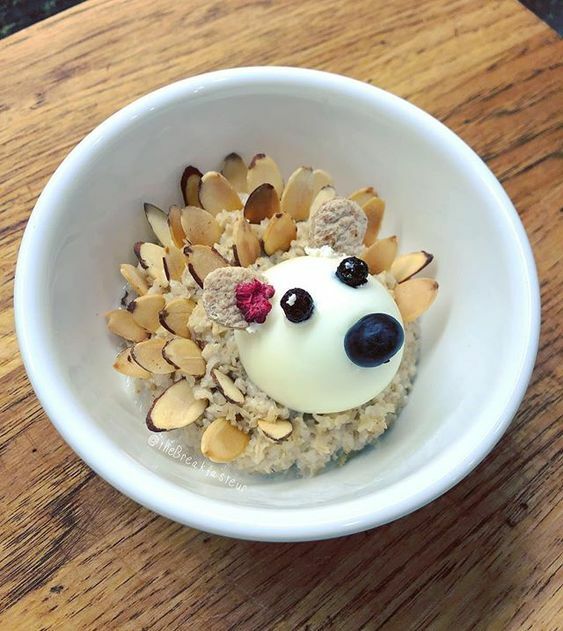 Springtime means blooming flowers and friendly furry faces. 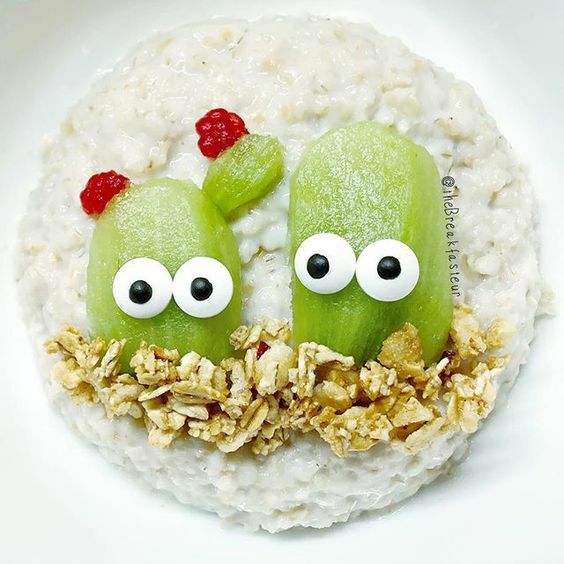 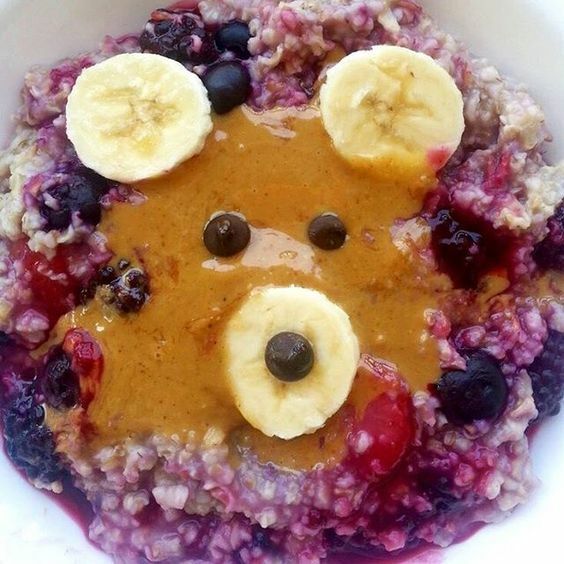 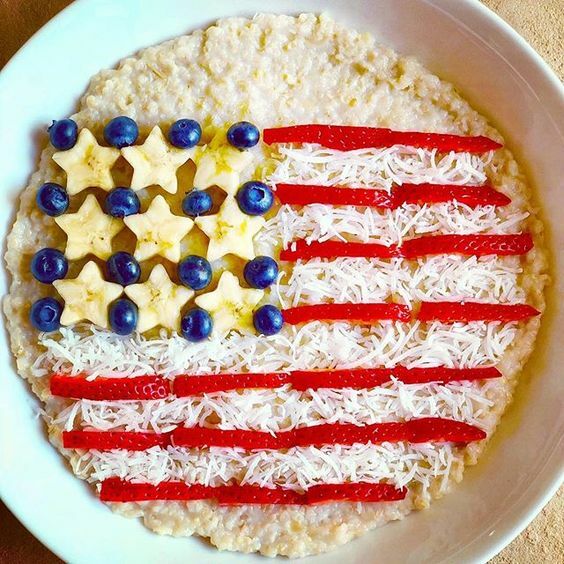 We want your morning bowl of oatmeal to bring a smile to your face as well. 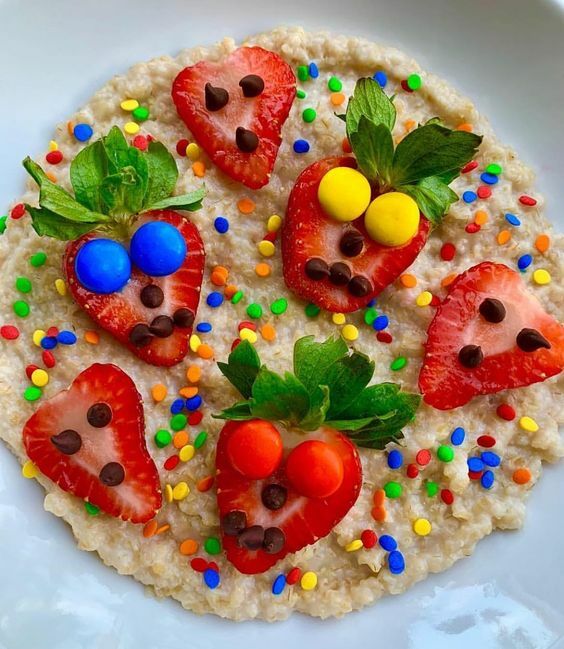 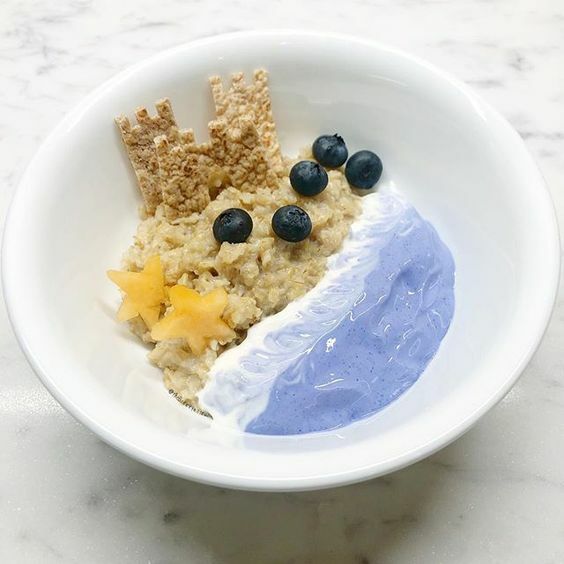 Below is a mix of our friendliest oatmeal bowls. 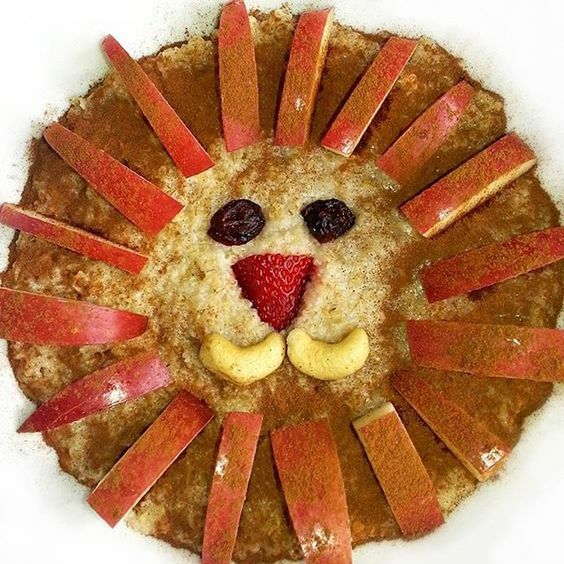 These are great ways to get kids excited about a whole grain breakfast. 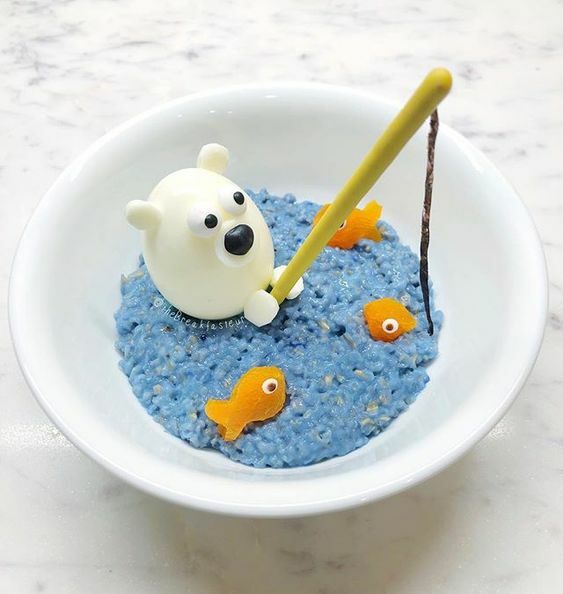 They can even help decorate. 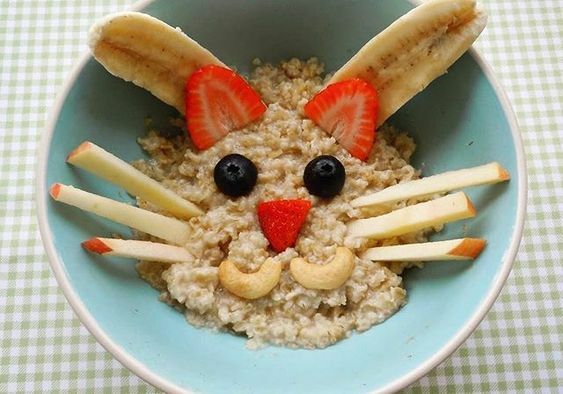 Get inspired, get creative and let us know what friendly scene or face tops your Coach’s Oats. 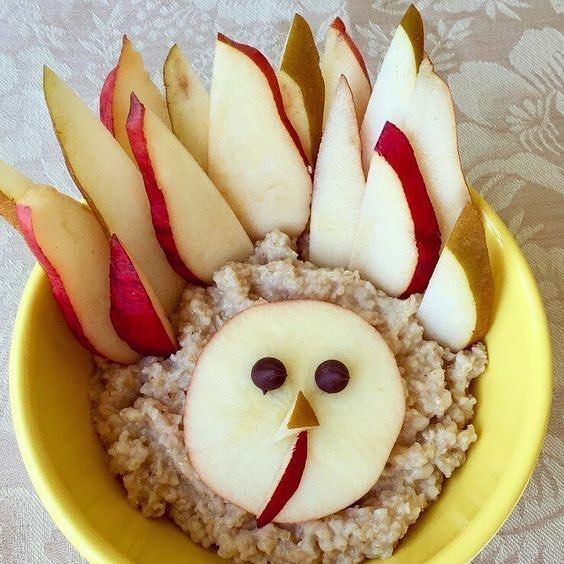 Don’t be a turkey eat your oats!